Advertising and marketing are the basics of success in any business. A business or a company's income depends directly on advertising and marketing. They are the essential part of the business process. 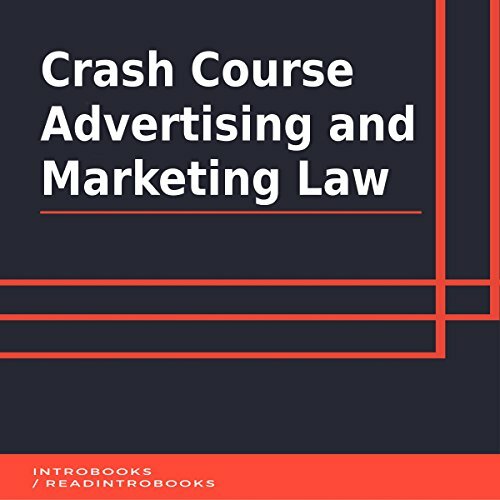 I only gave this book four stars because it is nothing amazingly spectacular, however it is great for brush up on the differences between marketing and advertising. It is like reading the definition of a word. It brings clarity to exactly what you are trying to do. This is good for clarity, but not as an instructional marketing book. ( you could use some of this in a sales pitch if you are a marketing agency or in your agency’s marketing.